Fogging has also been done in the affected area to prevent the spread of virus. JAIPUR: At least 276 teams have been deployed in Zika virus-affected wards of Jaipur's Shastri Nagar. The teams have surveyed 11,313 houses, of which 2,282 are positive for mosquito breeding. Apart from this, around 39,246 containers have been checked, of which 3,567 are positive for larvae. As a preventing measure, 133 blood and urine samples including 58 pregnant females and 75 fever patients have been collected and sent to Sawai Man Singh (SMS) Medical College for further investigations. Fogging has also been done in the affected area to prevent the spread of virus. 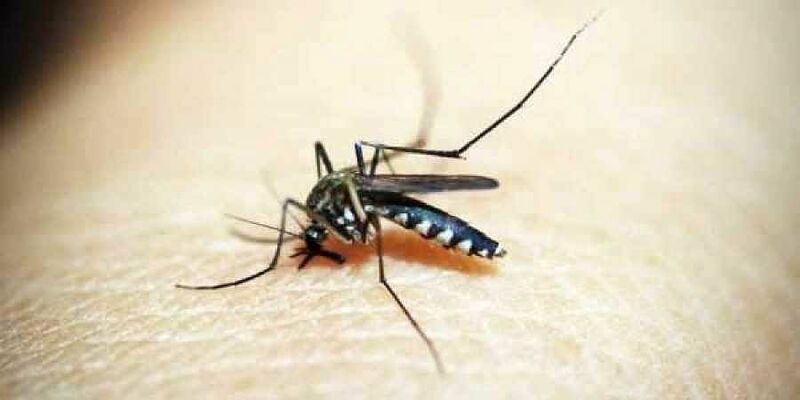 Earlier this week, Rajasthan Additional Chief Secretary (Health) Veenu Gupta had confirmed a total of 29 positive cases of Zika virus, including three pregnant women. Meanwhile, Union Minister for Health and Family Welfare JP Nadda had also assured that everything is under control and that there is no need to panic. Zika virus disease is caused by a virus transmitted primarily by Aedes mosquitoes, which bite during the day. Symptoms are generally mild and include fever, rash, conjunctivitis, muscle and joint pain, malaise or a headache. Symptoms typically last for two to seven days.